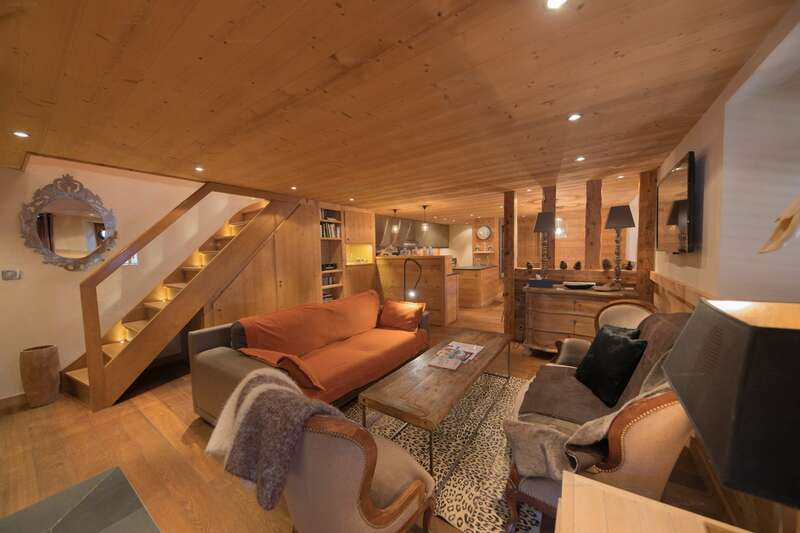 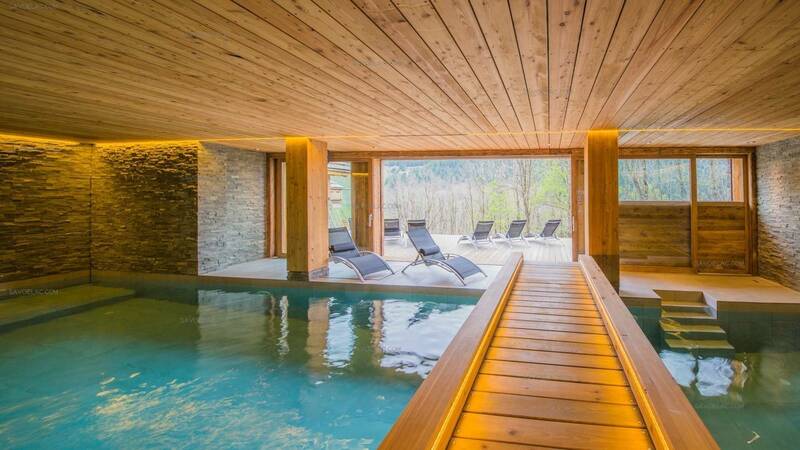 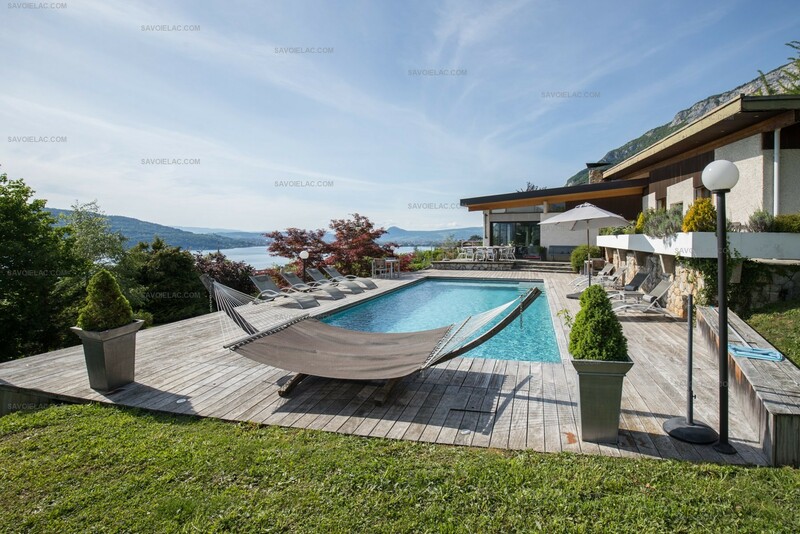 Savoielac Agency , holidays villas and apartments rental with services on Lake Annecy, La Clusaz, Megève. 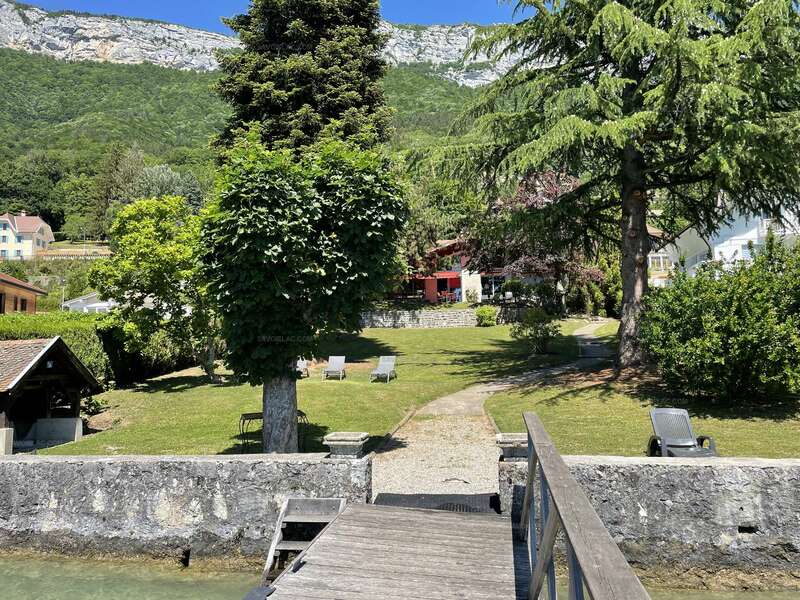 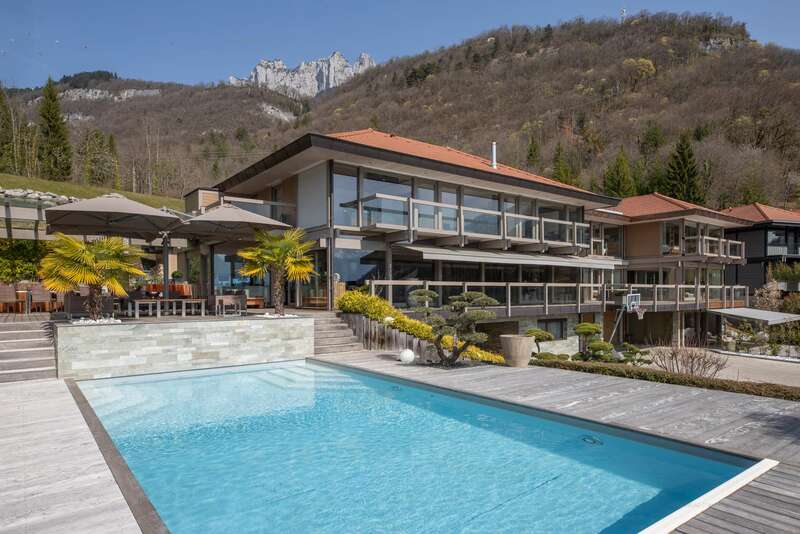 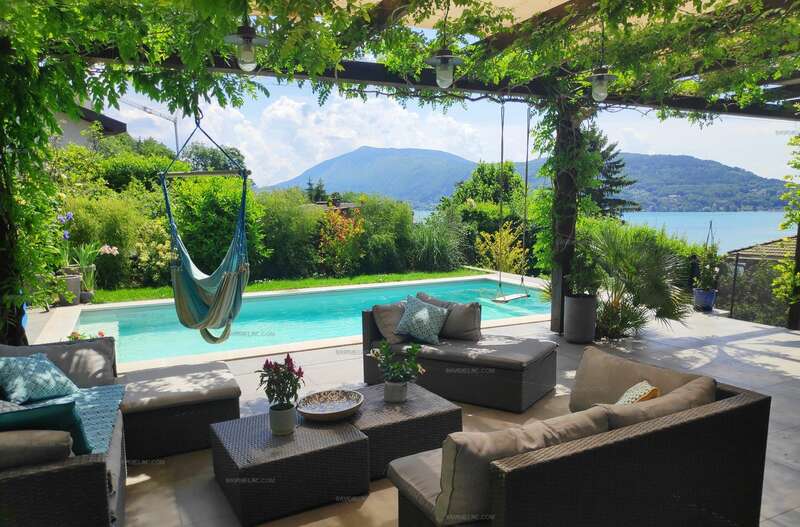 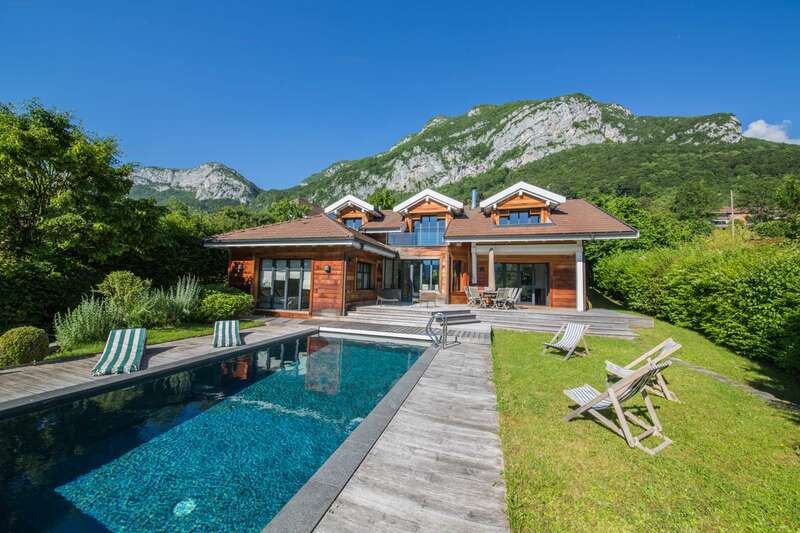 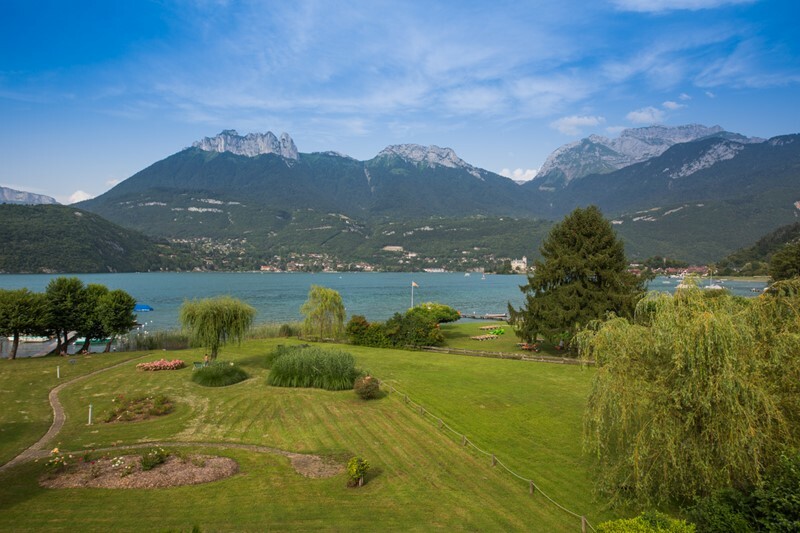 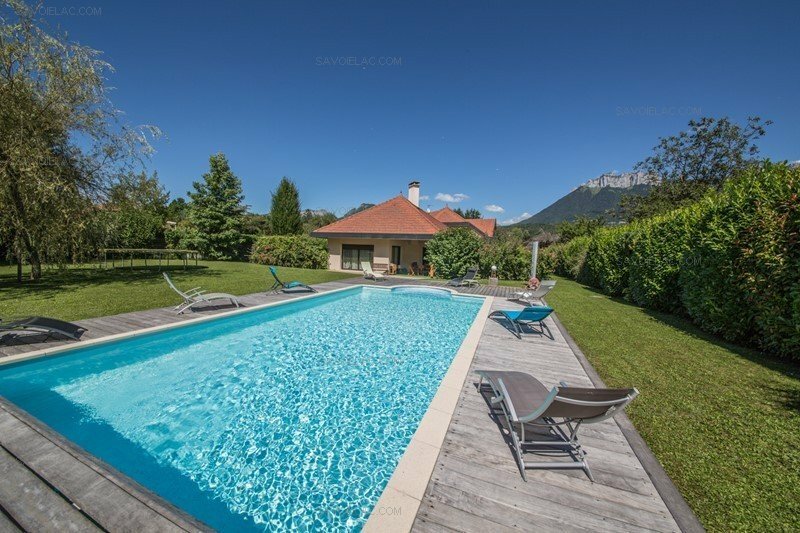 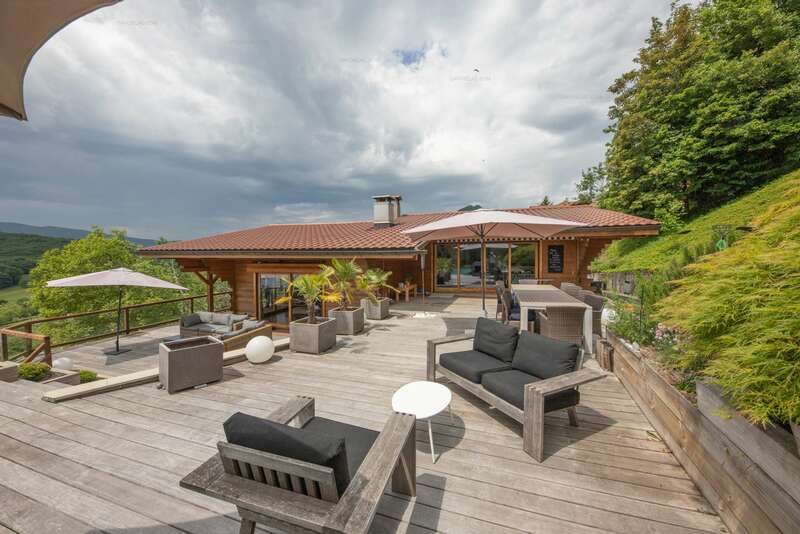 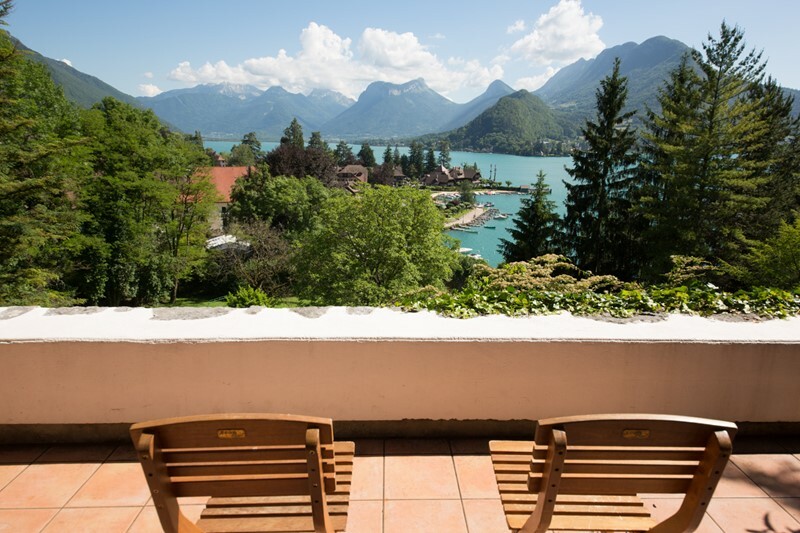 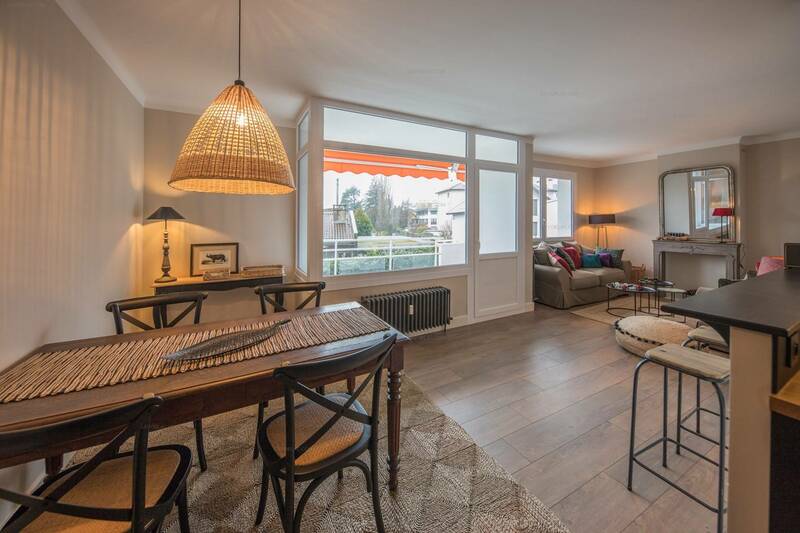 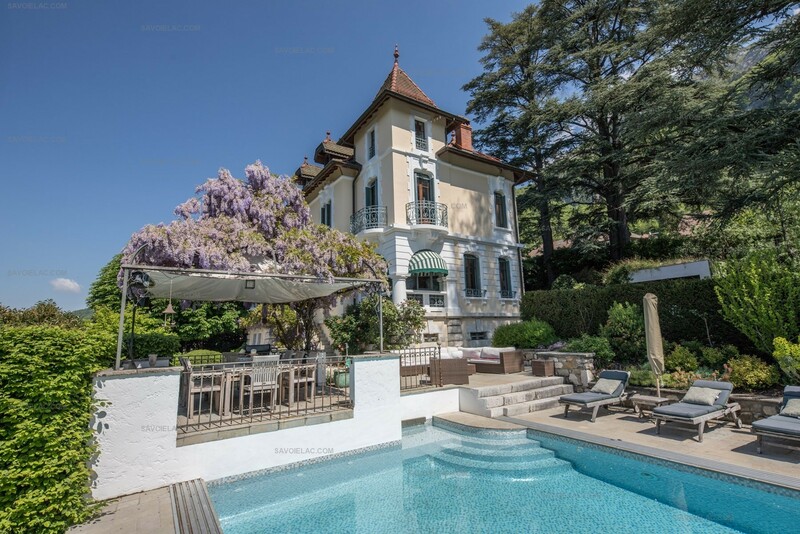 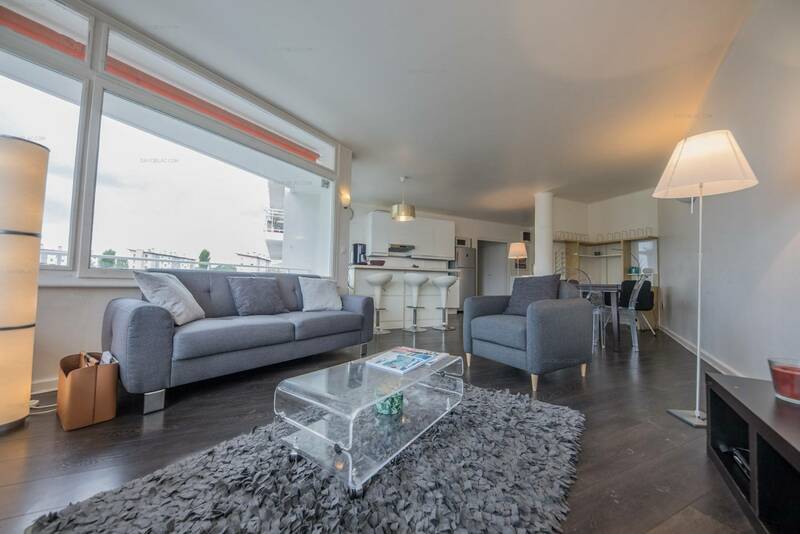 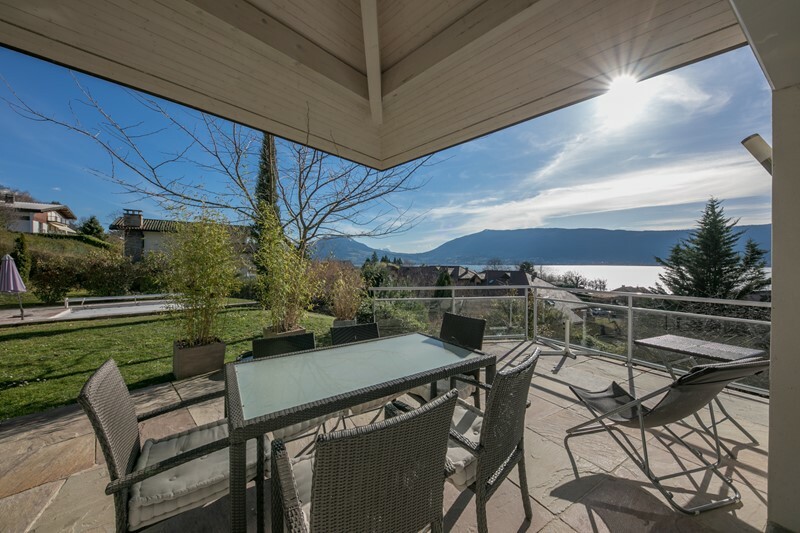 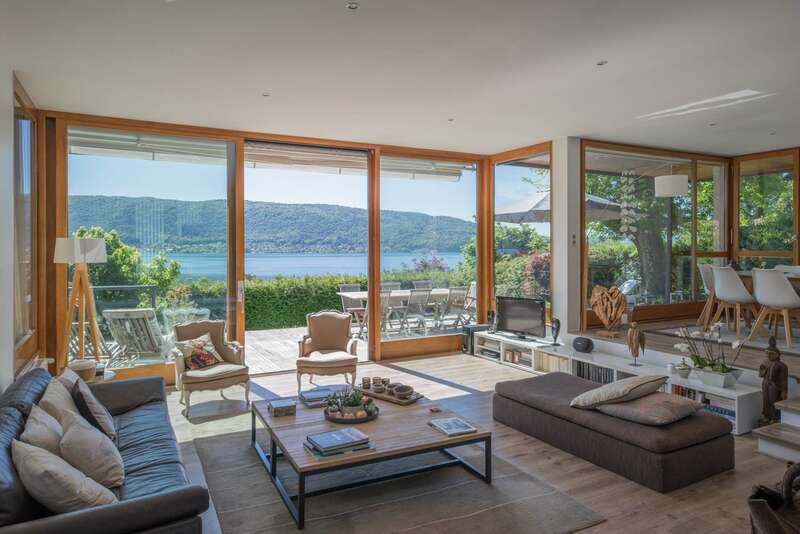 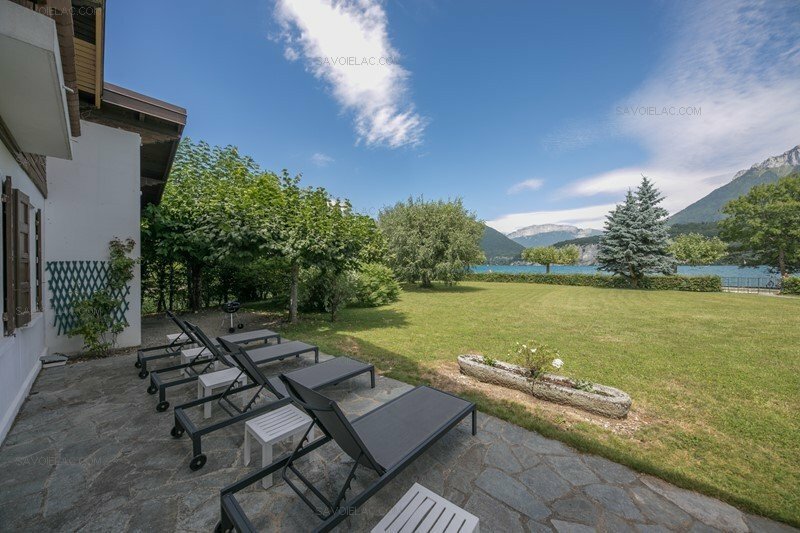 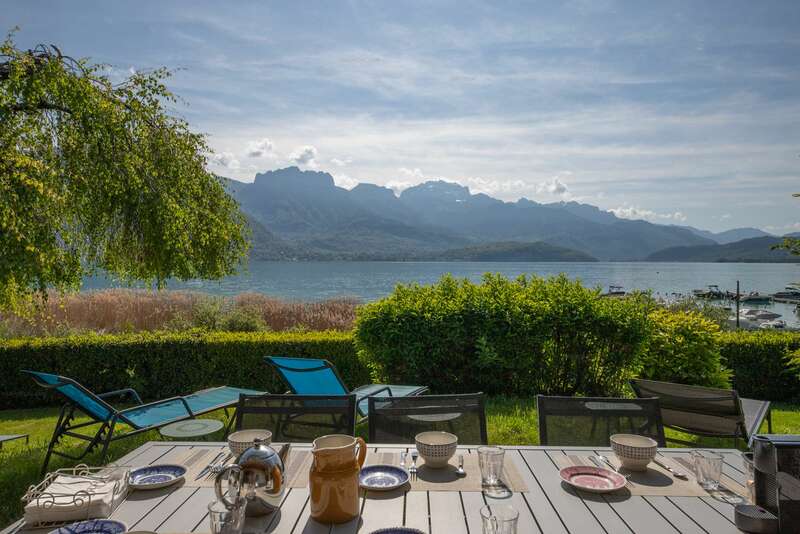 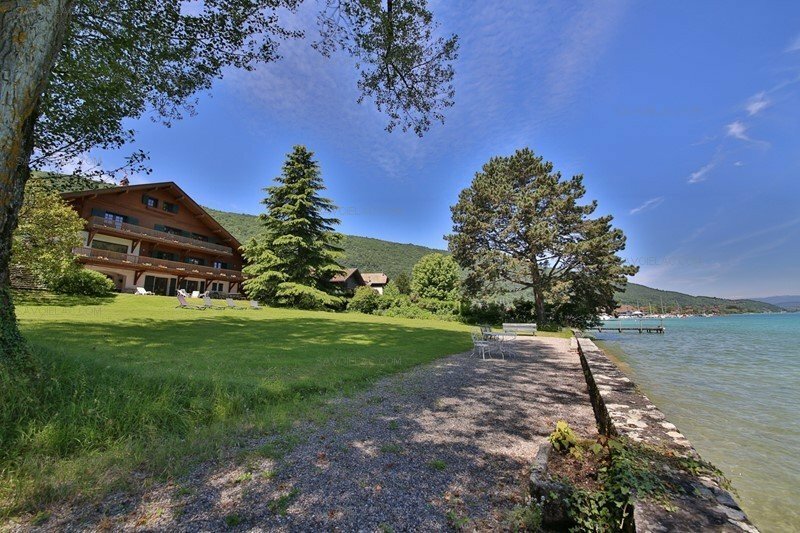 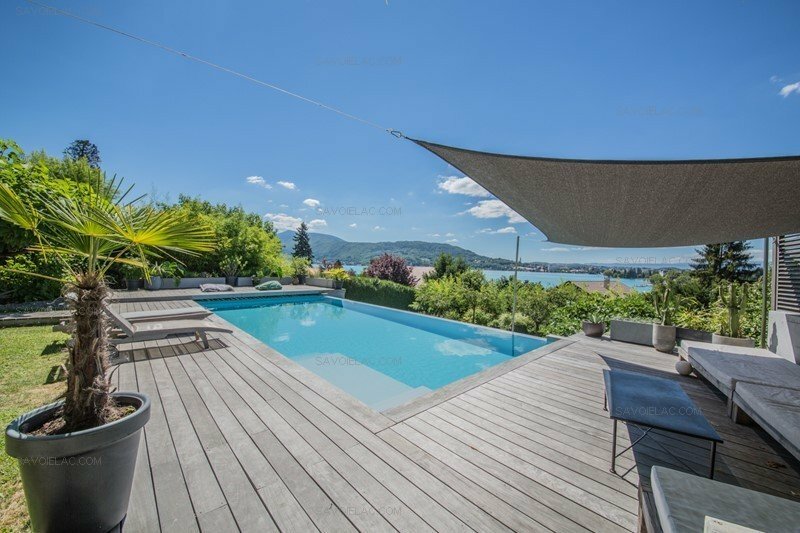 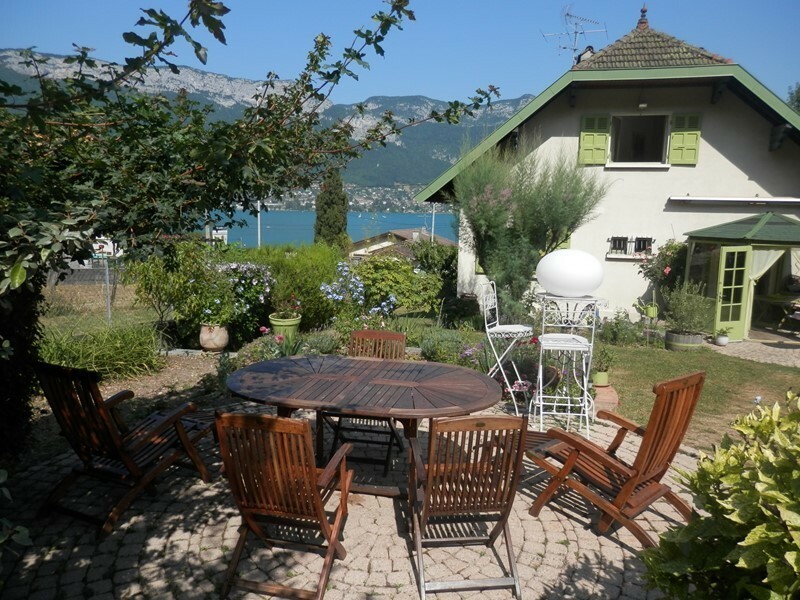 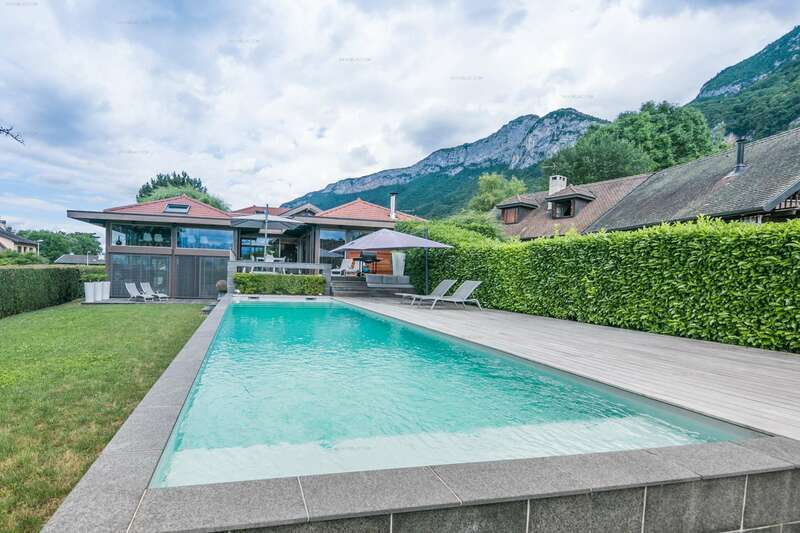 Since 2001, located on the side of Lake Annecy, SAVOIELAC agency propose its most beautiful selection of villas and charming apartments for rent for your holidays on Lake Annecy. 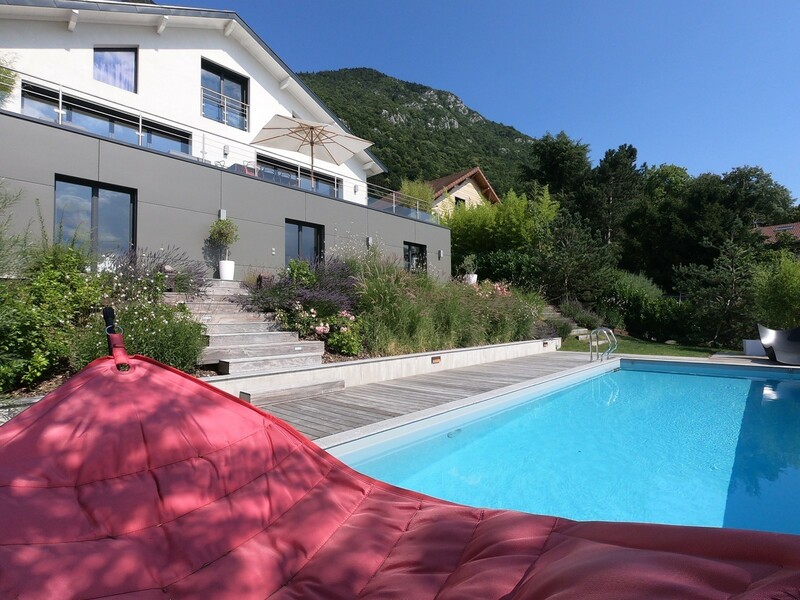 All our rentals included a personalized range of services to make your holiday a unique moment. 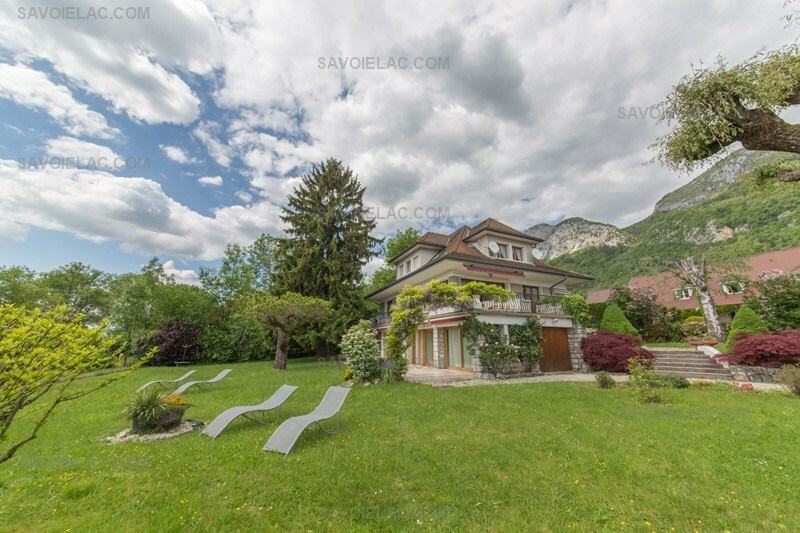 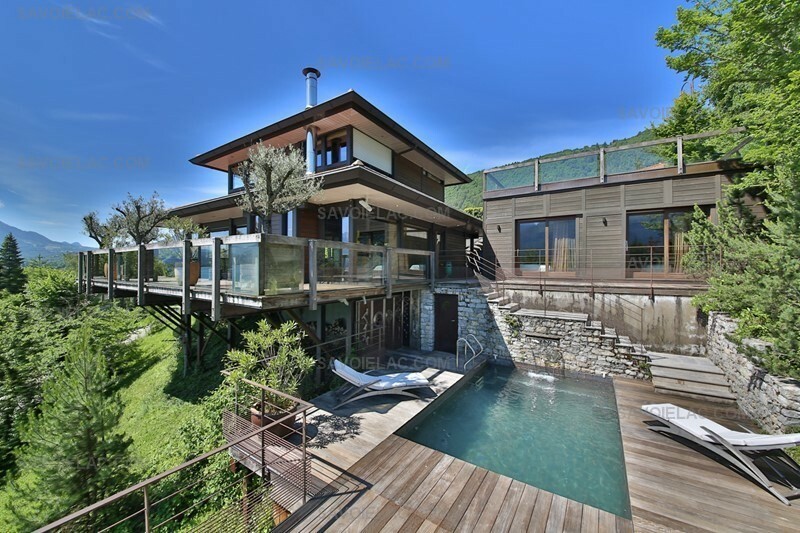 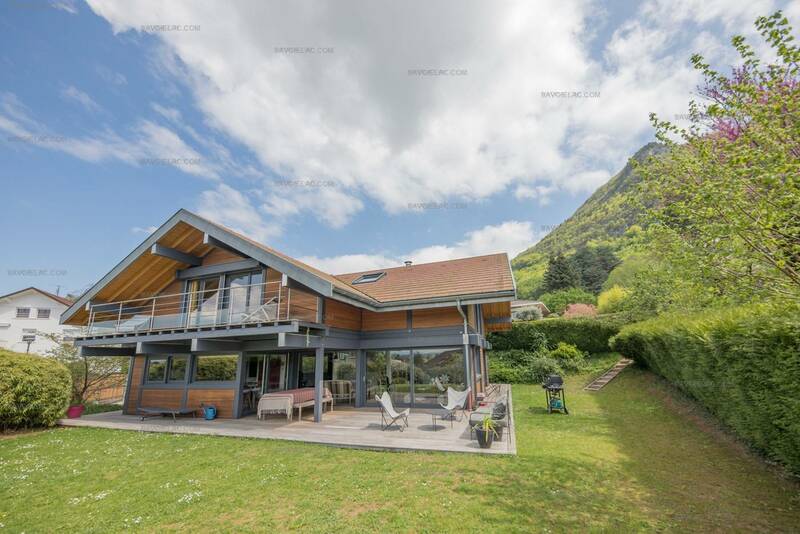 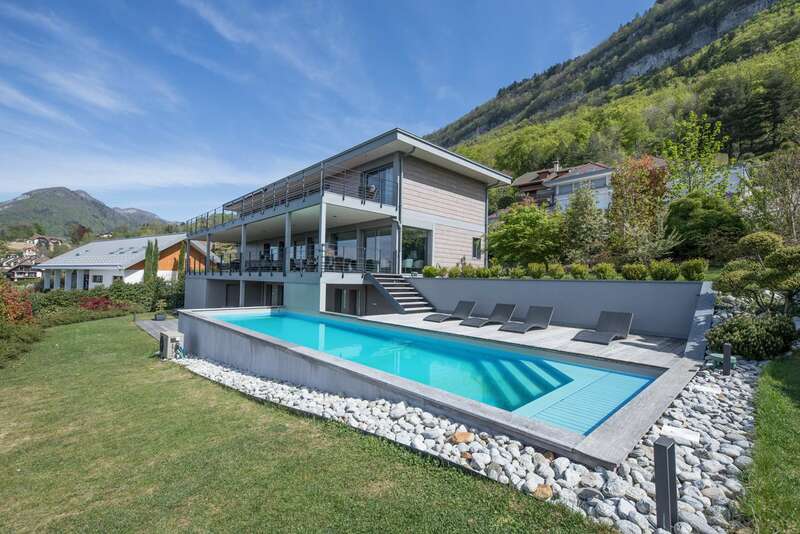 Carefully selected and objectively presented, all the properties managed but the Savoielac agency benefit from exceptional location and views in Annecy, Annecy-le-Vieux, Lake Veyrier, Menthon Saint Bernard, Talloires, Saint-Jorioz, Duingt … but also in the village resorts of La Clusaz and Megève. 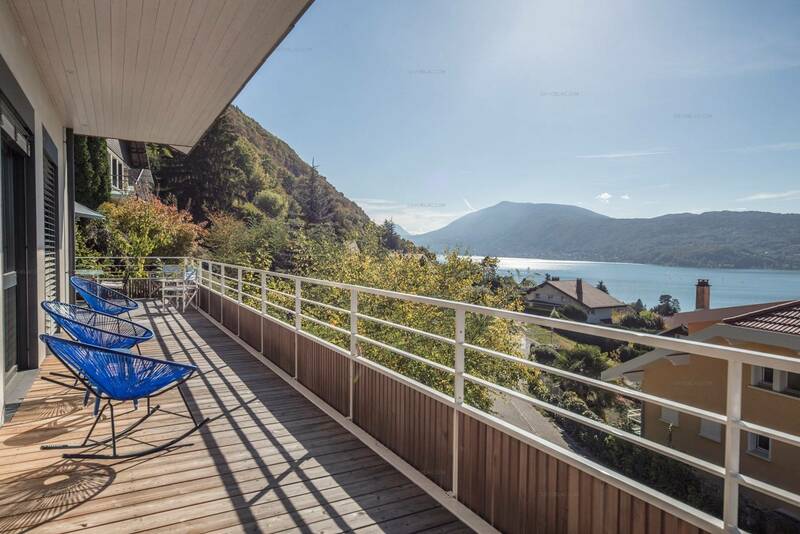 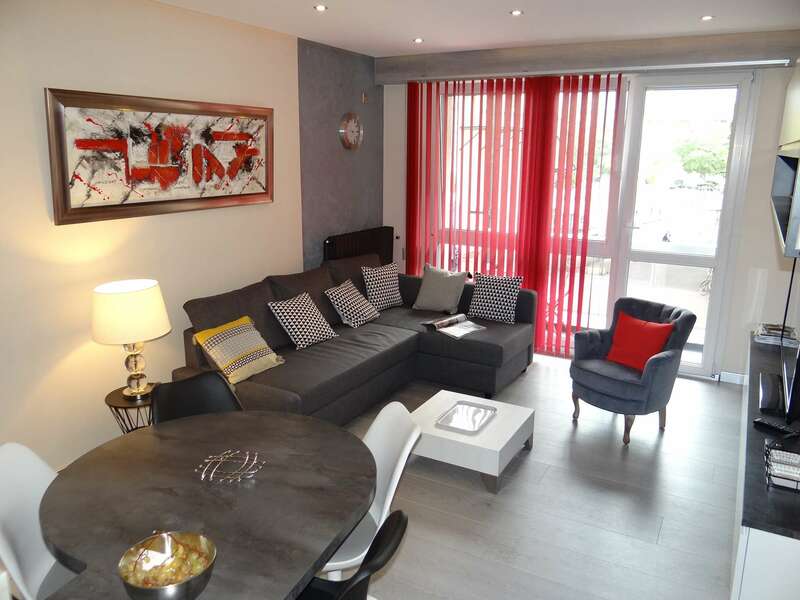 Savoielac agency is professionally certified by the French law on real estate agent, CPI cards « Carte professionnelle des Agents Immobiliers » N° 74012016000017909 issued by the Chamber of Commerce and Industry of Haute-Savoie, financial guarantees of SOCAF No. 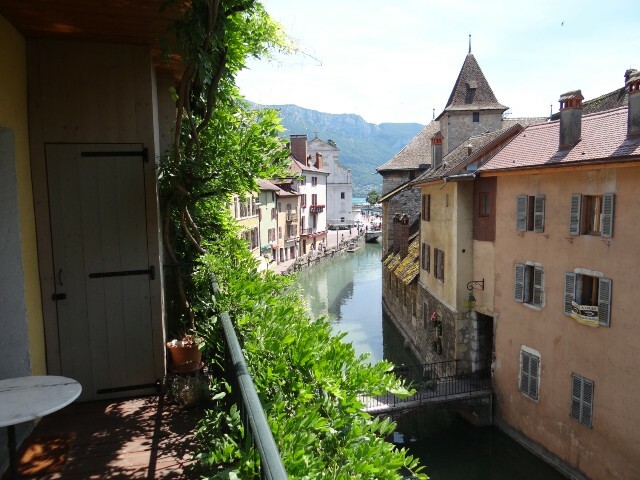 SP 24108 and professional insurance SUFFREN Insurance. 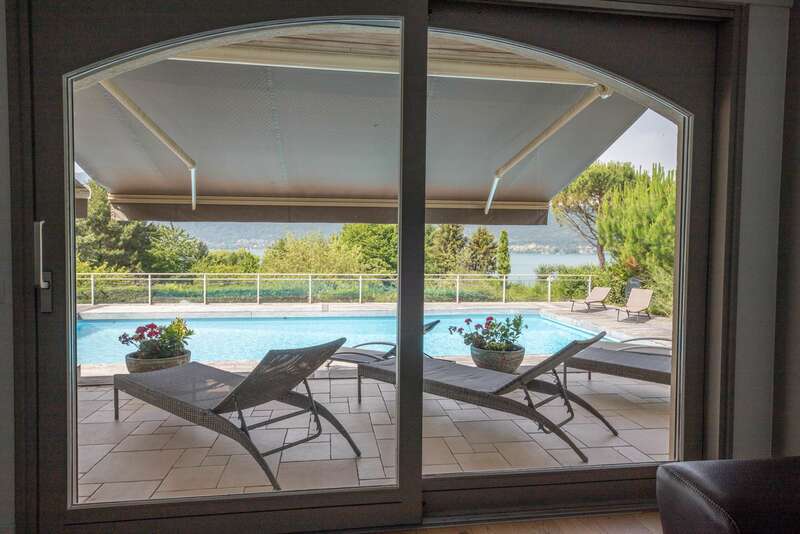 Only by booking with an agency certified by the French Real Estate registration an regulation guarantee to protect you. 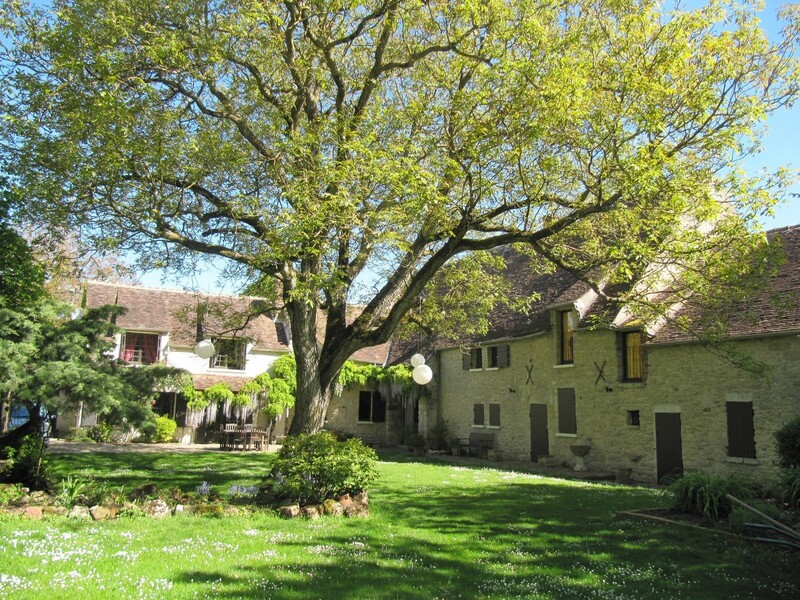 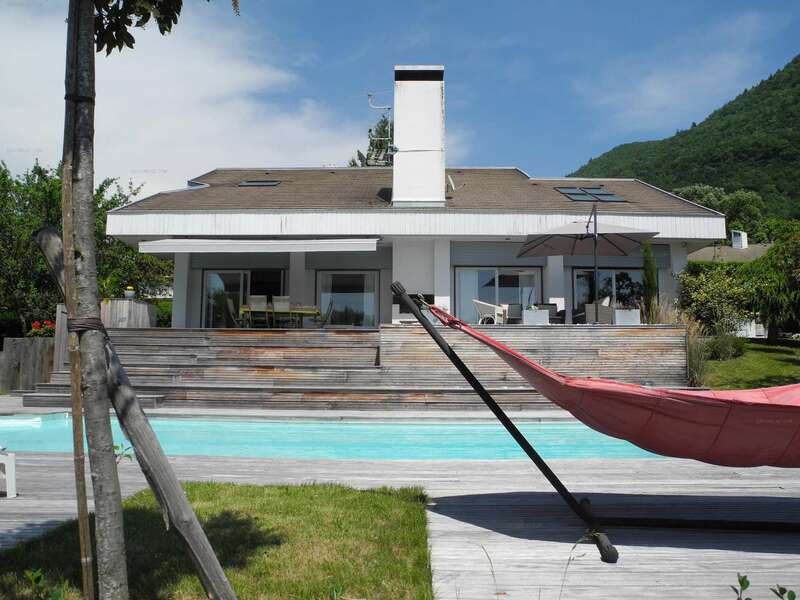 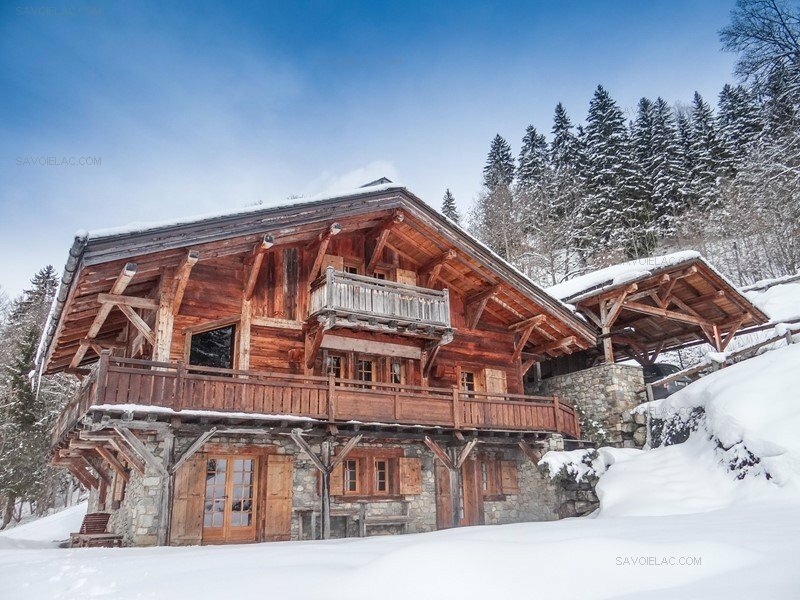 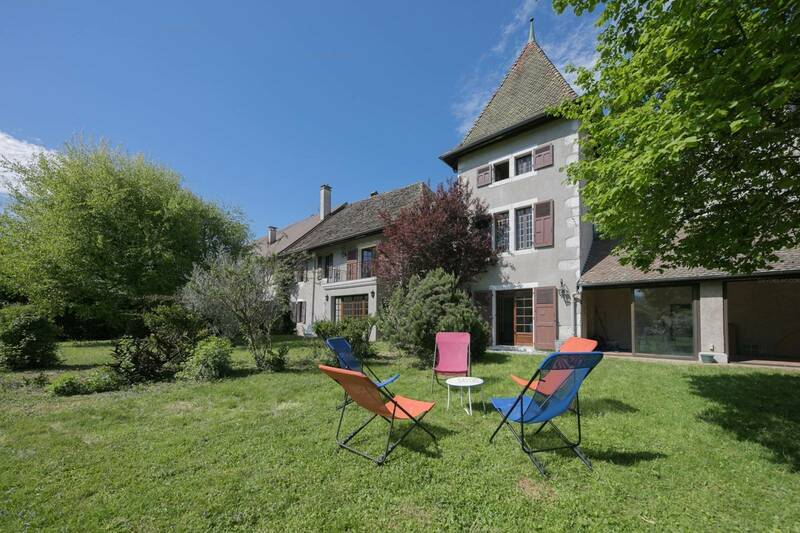 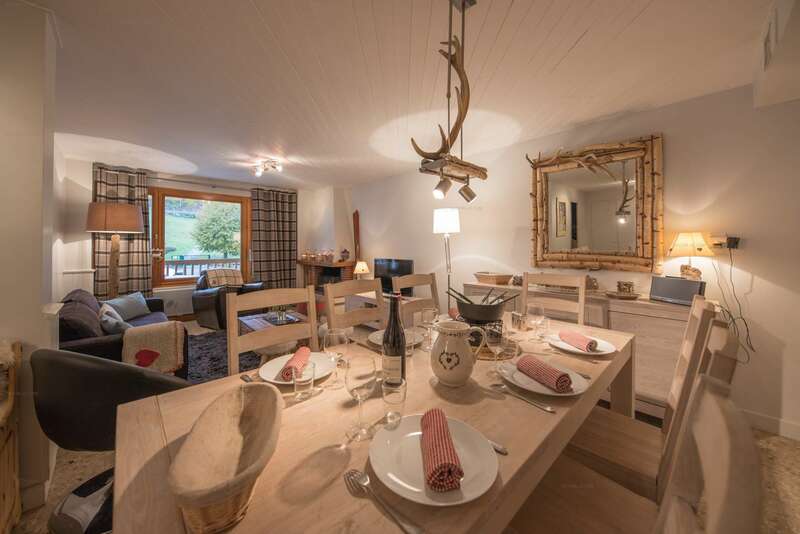 The properties managed by the agency Savoielac are also available on the Web platforms, Homeaway, Airbnb, Trip Advisor, chalet-montagne.com, Au comptoir des vacances. 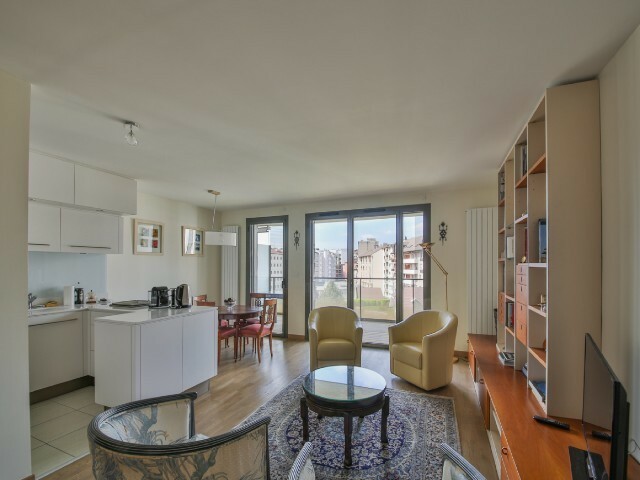 In partnership with the law firm AGIK'A.